the Berko® brand is the leading choice among contractors. Berko products offer the ease of installation and technical support that contractors prefer and the dependability that their customers require for any residential, commercial and industrial application. Custom Engineering: What you need. The way you need it. 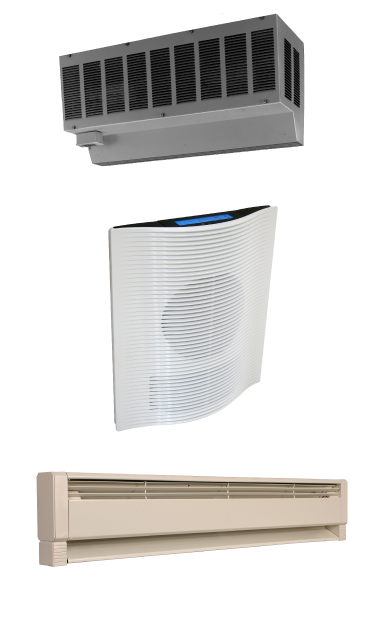 Whether you need custom ventilation engineering or help developing a custom heating system, we can work with you to meet the specifications and unique needs of your project. Our knowledgeable technical support staff is available to assist you with all aspects of customizing heating and ventilation solutions to fit specific spaces in a variety of building types.